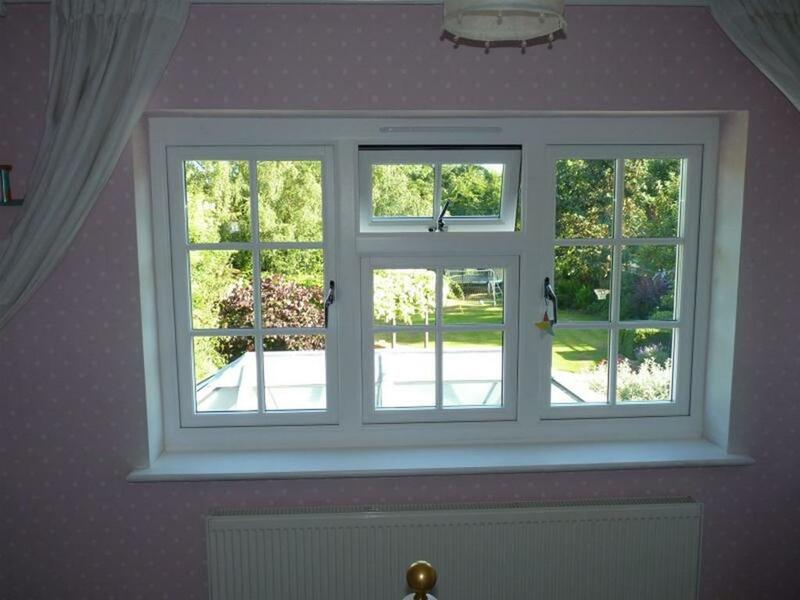 All of our windows are made to measure. This is not quite the same as being fully bespoke, but this can actually be a good thing. The difference between â€œfully bespokeâ€ and â€œmade to measureâ€ windows is that fully bespoke windows are manufactured as a complete one-off for a particular job. This means that they are more flexible in terms of the kind of details they can achieve, for example being able to exactly match mouldings present on existing windows. Made to measure windows are based around a standard set of profiles or systems including locking hardware, hinges and weatherseals. Our Made to Measure windows are manufactured to high standards with specifications to match, generic specifications are below (specification relative to design). 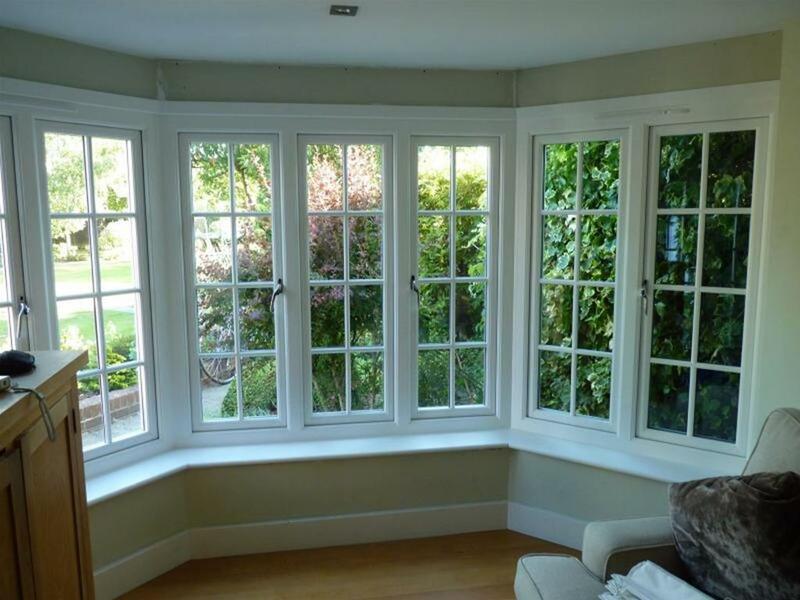 All of our Made to Measure Windows are designed and manufactured in the UK using FSC sourced wood. Once manufacture has been completed the item will be sent and delivered shortly after. Products are all inspected thoroughly before being dispatched. It may sound at first like made to measure windows are less desirable than fully bespoke windows, however there are a number of advantages to consider. 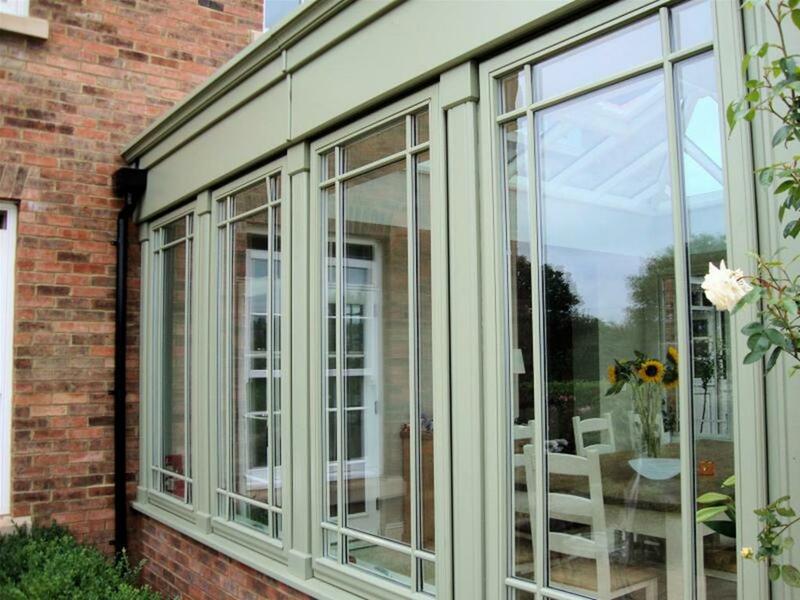 Because of the wide range of requirements for fully bespoke windows, they must be manufactured by very experienced joiners, with much of the work being performed by hand, meaning that it can take a long time, has a low level of consistency from one piece to the next, and can therefore be quite costly. By contrast, our made to measure windows are machined on a large computer-controlled router, which is operated by one man, but does the work of around four people. Each component gets loaded onto the machine, is there for 5-10 minutes and comes off fully machined, ready for assembly. This is a very efficient, accurate and consistent way of doing things which keeps costs down and quality and accuracy high. Although we make our windows in more of a â€œproduction lineâ€ fashion, each frame is still assembled, finished, painted and glazed by hand, with many quality checks along the way. Another important consideration is that when a joiner is making a one-off window, the design is untested. If itâ€™s the first time theyâ€™ve made a frame in a particular way, then there is no way they can be aware of potential pitfalls of the design, so the windows can end up with problems such as joints failing or windows not closing or locking properly after installation. When you buy our made to measure windows, you can rest assured that we have manufactured literally thousands of these windows in the past. Part of our philosophy is also to continually approve our products â€“ our window frames have undergone several design revisions in the past to take advantage of newly available locking hardware and hinges, add new features, and in order to design out any minor faults there may have been. This not only means that the designs are more robust when it comes to faults, but our made to measure windows also have a host of features which are often not available on more bespoke windows without paying a significant premium. For example, our windows have custom-made guide blocks which fit into our standard profiles and guide each opening sash back to the centre of its aperture, ensuring that everything sits correctly when closed. 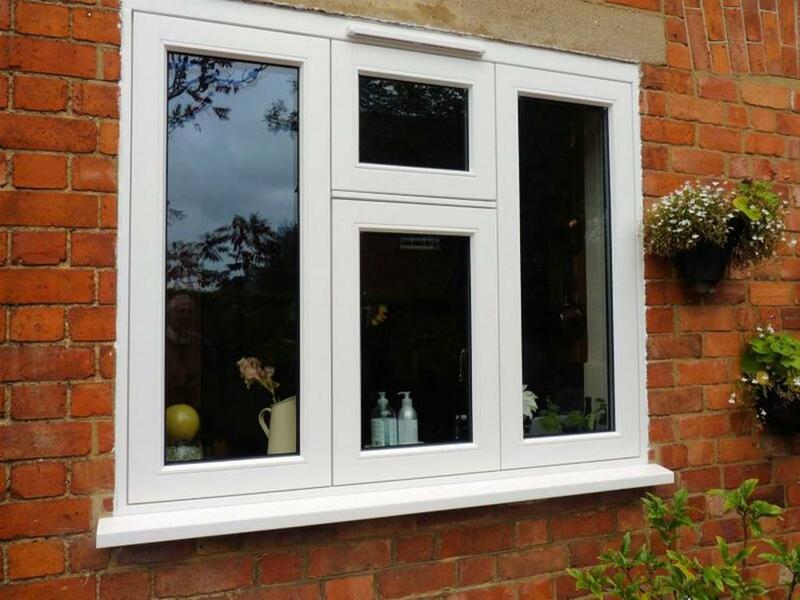 Our windows also feature wrap-around multi-point locking as standard, which provides excellent security, but would often be too complicated to install into a one-off window. 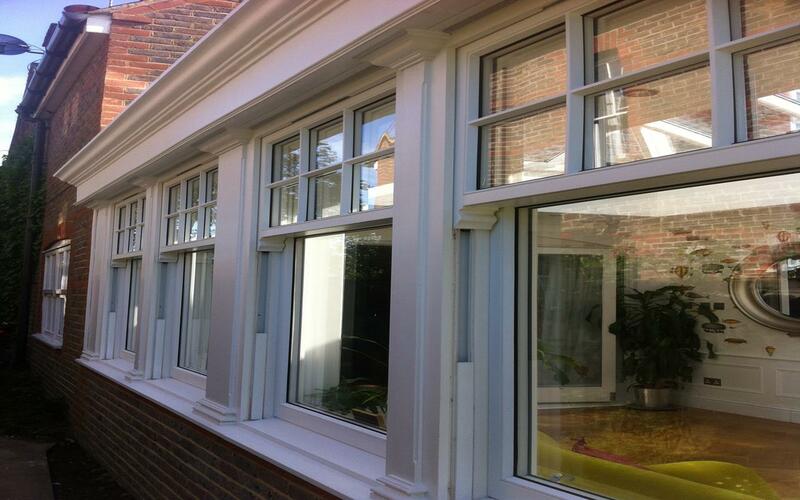 Despite bespoke windows being slightly more flexible in terms of mouldings achievable etc. we still design as much flexibility as possible into our made to measure windows. We can manufacture our windows with different moulding styles such as ovolo, chamfer, round, or no moulding at all. Our sliding sash windows also come with a very traditional staff mould. 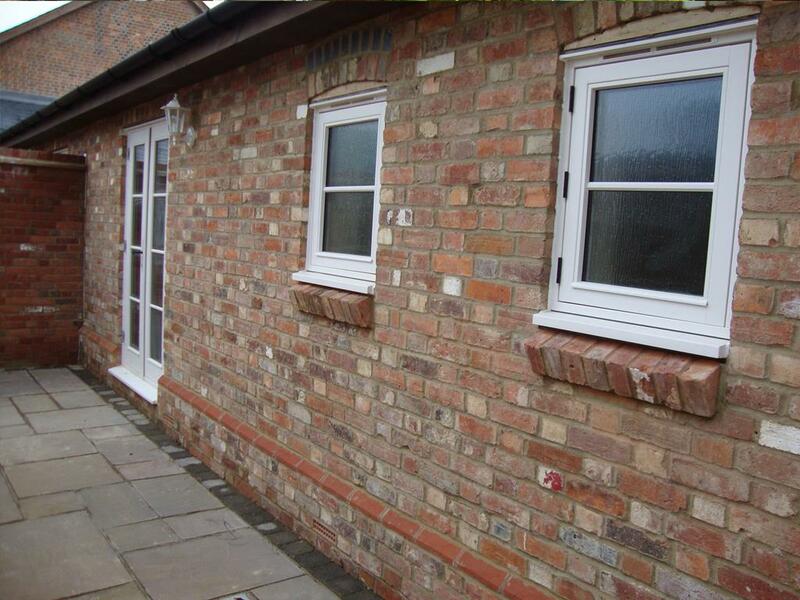 We can also accommodate different glass thicknesses, which are sometimes required for listed buildings. We do in fact often provide windows for listed buildings and have not yet found a job where our windows were not suitable for the task at hand. Windows & Doors UK have experienced designers who can help you with the design and style aspects of your Made to Measure windows. From frame style to woodwork, from ironmongery options through to installation our designers can assist.